Minor in Forensic Anthropology | Colorado Mesa Univ. Forensic anthropology is the application of anthropology, mainly biological anthropology, to the legal process. This focuses on the study of the human skeleton and how human remains decay. 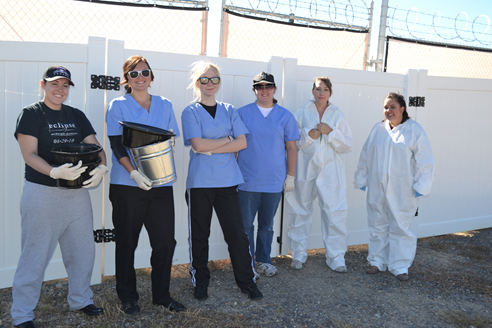 Most students who minor in forensic anthropology major in either biology or criminal justice. Since Archaeology is also a subfield of anthropology, students who intend to go on for graduate degrees often also minor in Archaeology. At a bachelors’ level, the forensic anthropology minor can be useful to those pursuing a career as a death investigator or a coroner’s deputy. To practice as a forensic anthropologist, a student will need to go on for a graduate degree, usually a PhD. 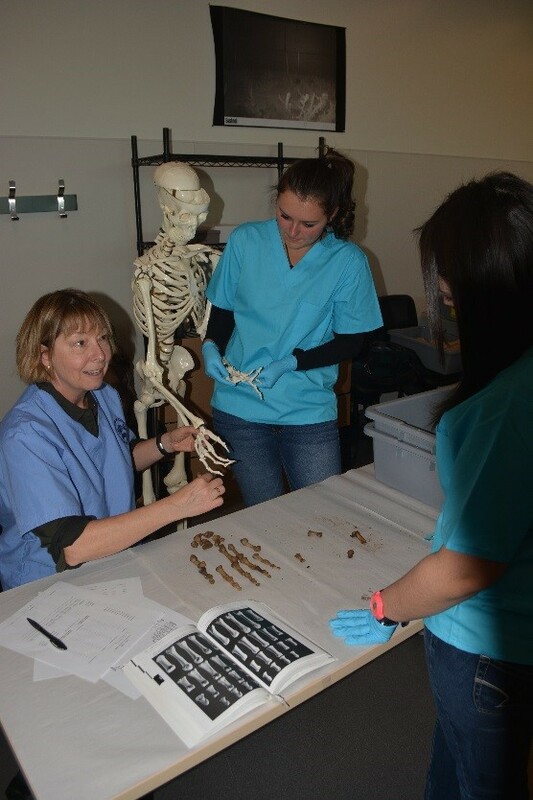 Students who minor in forensic anthropology will intern at the Forensic Investigation Research Station, obtaining valuable experience in handling, macerating and assisting in research on human remains. For further information, see the American Board of Forensic Anthropologists and the Smithsonian Institution.